Swiss Eco Line AG was founded in 2015 in Switzerland’s oldest city of Chur, which is the capital of the Canton of Grisons, and the place with the most lakes. Swiss Eco Line AG develops and markets water efficient, energy sustainable bathroom products designed to maximize the use of water, energy and other natural resources. Our goal is to become a world leader in environmental management through innovation and structural improvements. While on business trips for Swiss Eco Line AG to some parts of America and the Middle East, we encountered short water supplies caused by droughts in those areas. 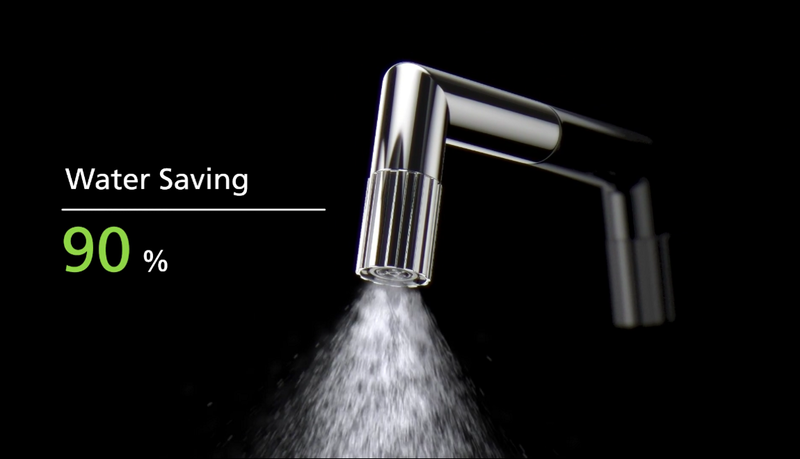 We saw a need to provide better water saving products than were currently on the market, and to provide countries with water shortages products that will preserve their precious natural resources. 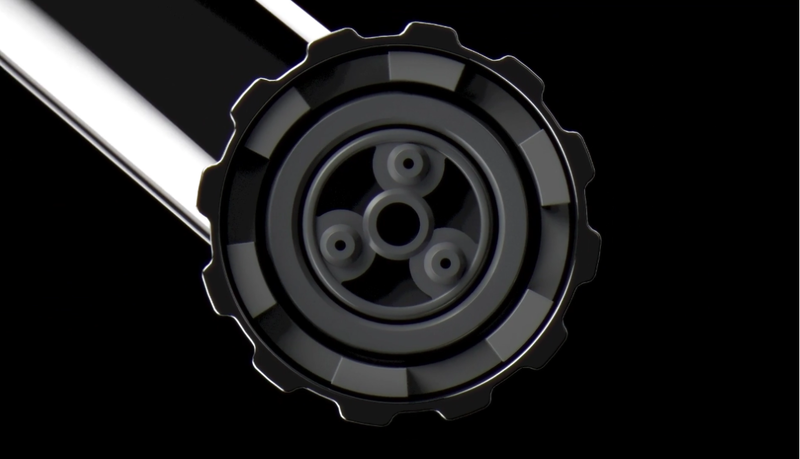 After five years of research, we developed the Swiss Eco Tap, which will cut the world’s water consumption with a fitting that consumes much less water and has a high cleansing effect.